With multiple model options to choose from, one small device can capture checks, remittances, payment cards, ID cards or print receipts. 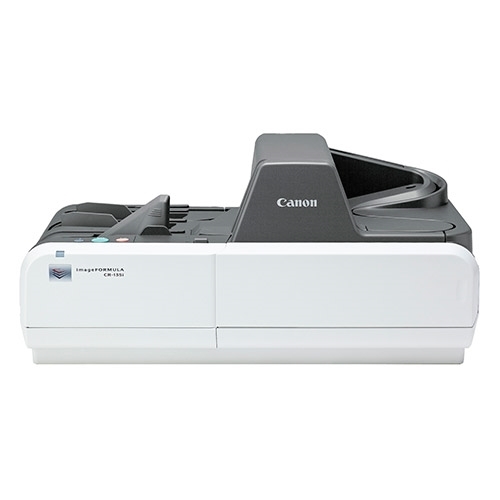 The RDM EC96003f scanners are designed to fit your workflow volumes and are priced to fit your budget. Auto-feed models enable batch scanning at speeds up to 30 documents per minute (dpm). The on-board dashboard makes it easy to troubleshoot, update firmware, and configure your device for use on a network - without the need to load a separate application. 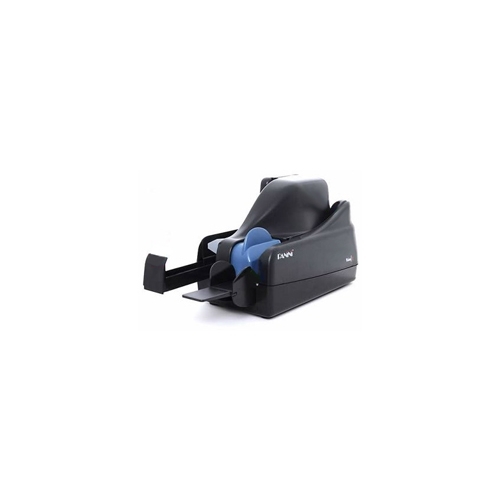 RDM's EC9604f auto feed series scanners are designed to eliminate the clutter and inefficiencies often created by larger check scanners and multiple payment capture devices. These compact scanners fit on your desktop or counter, combining functionality and performance in a small footprint. The EC9604f features fast, single-pass document imaging using a vertical feed transport virtually eliminating skewing and jamming. It also incorporates RDM's industry recognized MICR and check imaging technologies to consistently deliver precise MICR read rates and premium images that are fully compliant with industry standards. Like all RDM check scanners, each unit is factory calibrated before shipping, eliminating the need for time-consuming field calibration and simplifying the deployment process. Do away with multiple devices for processing payments. 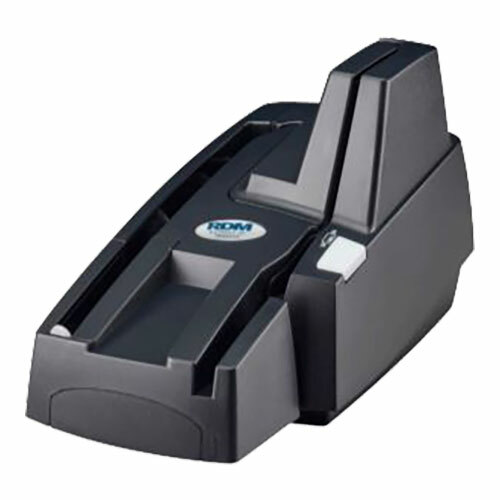 With several models and options to choose from, RDM's EC9604f series scanners enable you to process any combination of checks, remittances, credit cards, ID cards and receipt printing on a single peripheral device. 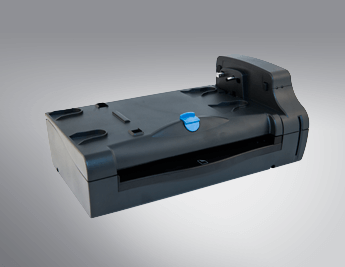 Most EC9600i series check scanners have a 2-port USB hub which allows connectivity to a range of peripherals including EMV pinpad and signature capture devices.  RDM's scanners are also certified with, and connect easily to, many PC-based payment applications. The EC9604f series has one of the lowest costs of ownership in the industry and includes a 2 year manufacturer's warranty. 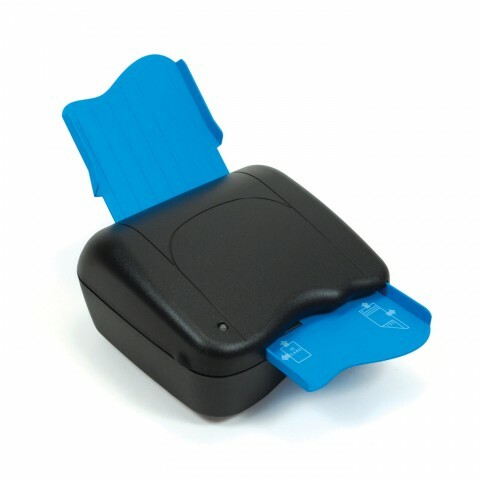 The high-capacity franking cartridge helps to minimize your consumables expenses. You'll also experience reduced maintenance, support and training costs when compared to using multiple devices. Additionally, with a life expectancy of 5 years or 1 million documents under normal usage RDM scanners have one of the longest lifespans in the industry.